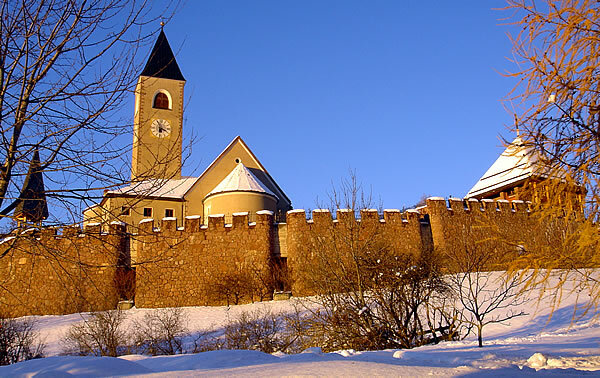 We would like to extend a warm welcome to our home in Siusi. 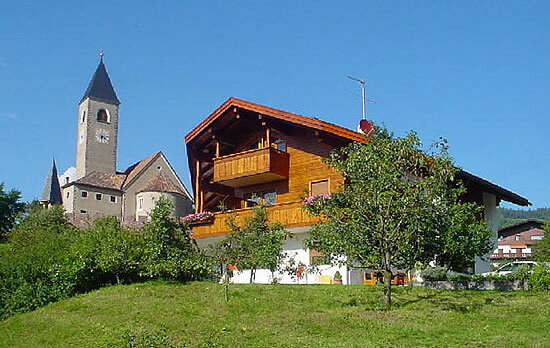 Here we have three apartments embedded in beautiful nature with a stunning view of the Dolomites. It is the ideal place to relax and to come for a rest. 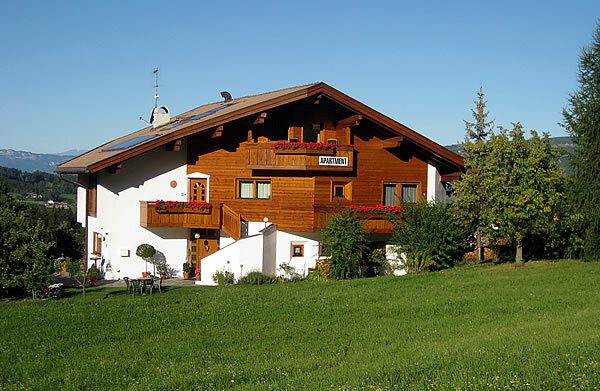 Our unique house has a family atmosphere and is surrounded by a big meadow. 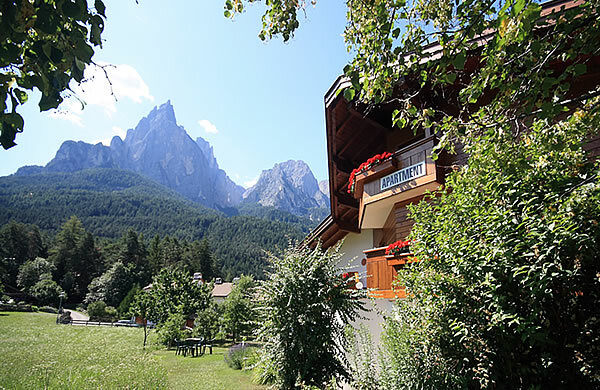 With just 2 minutes walk from the center of the village or 5 minutes from the cable car to the Alpe di Siusi, you can leave the car behind and explore the beautiful surroundings on foot.